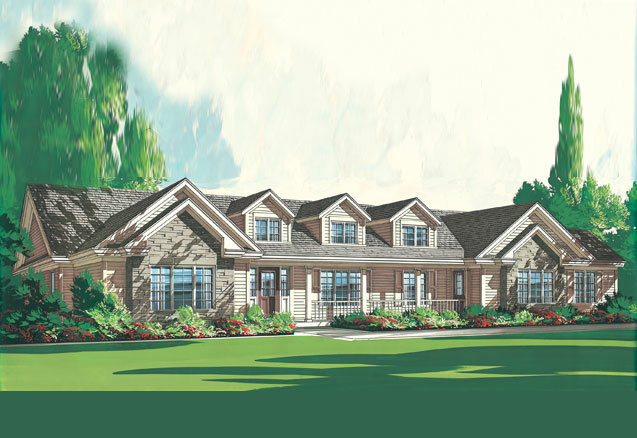 The Glencoe is a gorgeous country home with lots of curb appeal. 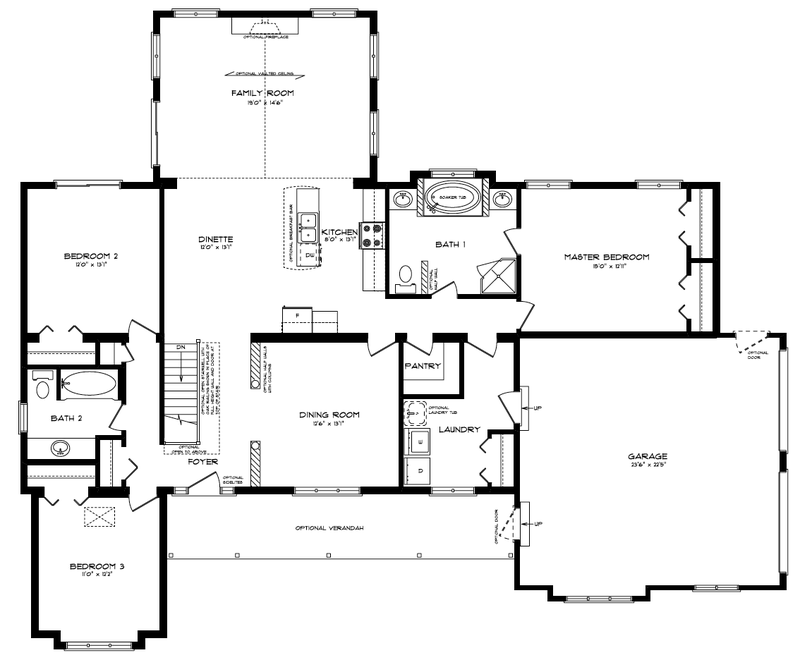 The home’s layout offers optimal living space all on the same level. 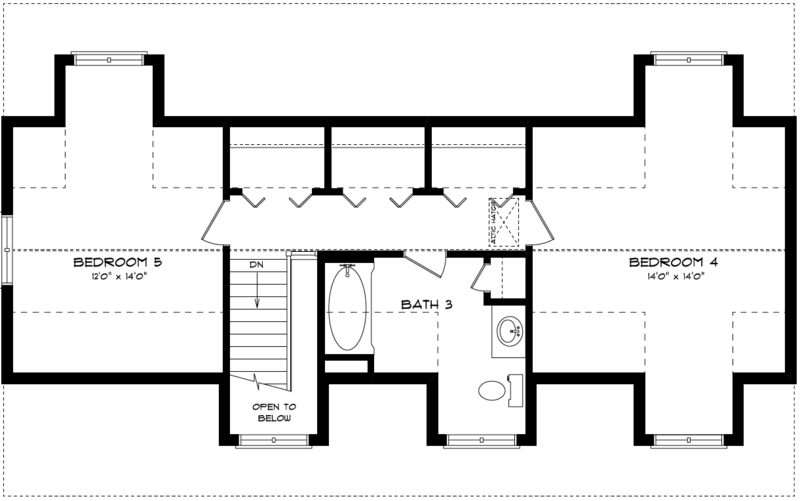 The optional loft area allows for a 4th or 5th bedroom. The private master suite has a spacious ensuite bathroom. The spectacular open family, dinette, kitchen areas are ideal for entertaining family and friends. 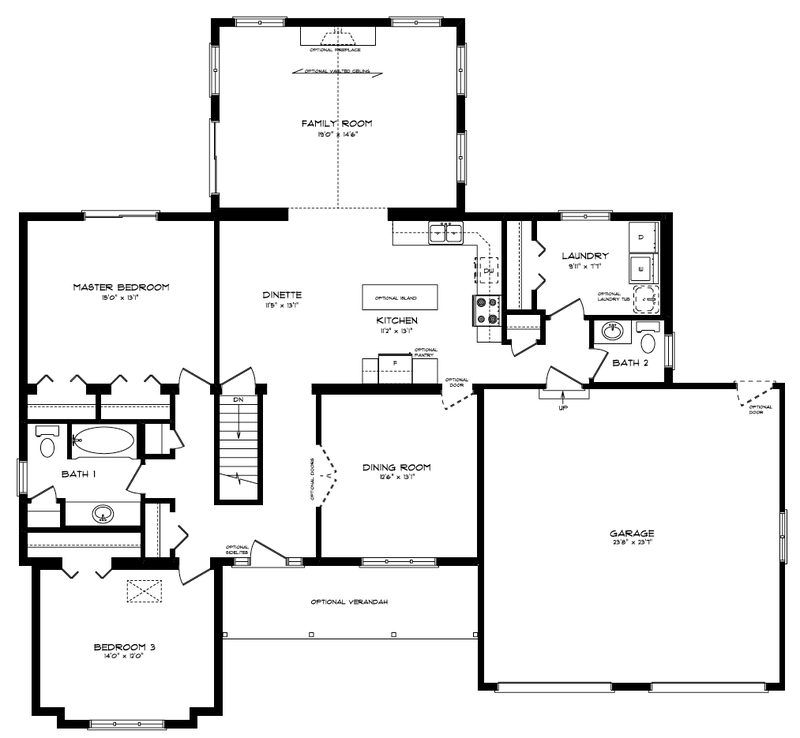 The open concept kitchen has a walk-in pantry that overlooks the family room as well as a formal dining room. The laundry room can be conveniently located at either the back of the home or off the garage. Site created by 52 Pick-up Inc.